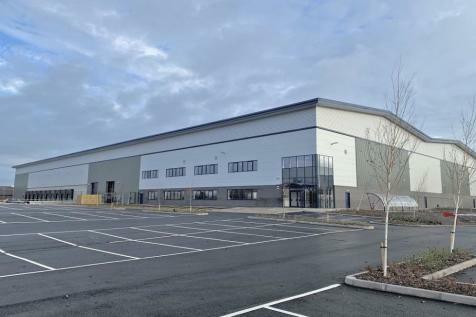 A 51,985 sq ft (4,830 sq m) food processing unit situated on an established industrial estate in Huthwaite, Nottinghamshire, 1.5 miles east of J28 of the M1. A modern building with 9m eaves and 98 car parking spaces. 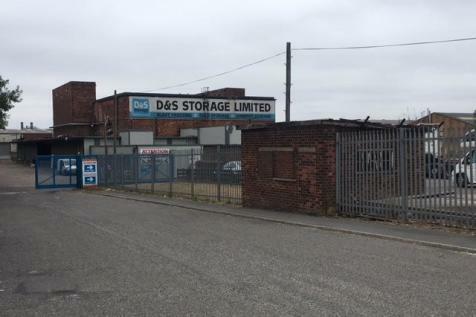 The property comprises a mixture of warehouse and offices on a self contained and secure site and within close proximity of the M1. Established roadside location close to the A38 Kingsmill Road East adjacent Kollektiv Bicycles and Crossfit Hexis Gymnasium. Final unit in Phase 1 with new glazed frontage, shutter, toilets, office and kitchen. 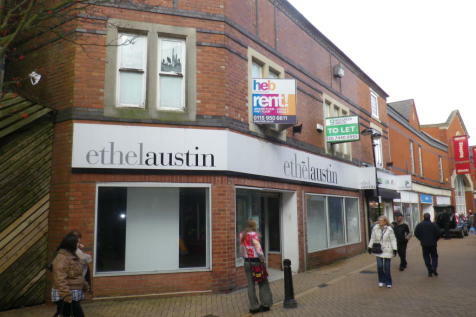 Unit A - 519 sq m (5,587 sq ft).Suit range of showroom, leisure and trade counter uses. Established roadside location close to the A38 Kingsmill Road East adjacent Kollektiv Bicycles and Crossfit Hexis Gymnasium. Final unit in Phase 1 with new glazed frontage, shutter, toilets, office and kitchen. 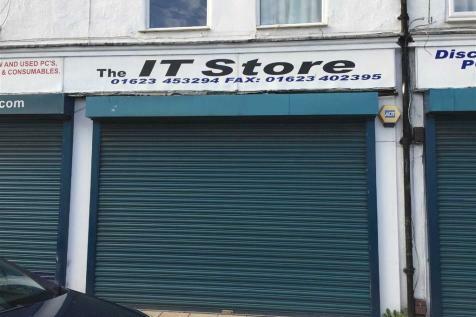 Unit A - 519 sq m (5,587 sq ft). Suit range of showroom, leisure and trade counter uses. 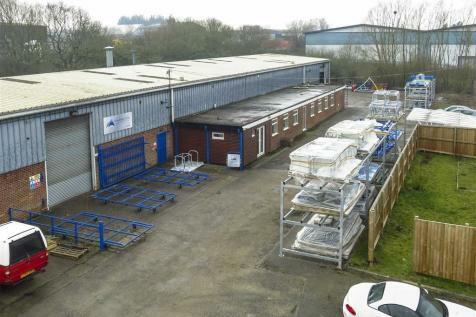 Surplus Ground And First Floor Offices, Nunn Brook Road, Huthwaite, Notts. Self contained ground and first floor offices with stores - 257.85 sq.ms (2775 sq.ft) With circulation space and w.c's of 36.57 sq.ms Air conditioning, perimeter trunking and parking for approx. 18 cars. Well presented ground floor office suite. 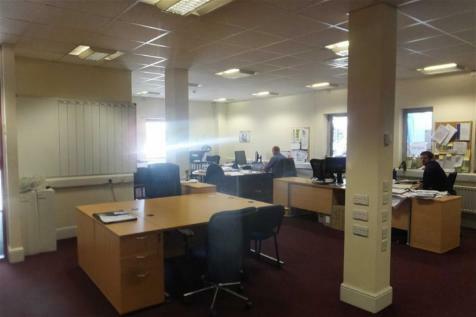 Predominantly open plan ground floor office suite of 170.26 sq m (1,833 sq ft). 10 dedicated car parking spaces. 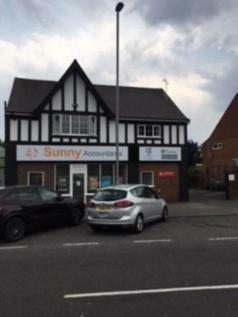 Convenient location adjacent to the A38 which provides a link to J28 of the M1 Motorway. 4 individual offices from £300 to £450 per calendar month + VAT. Including rates, heating, broadband, cleaning, water, electricity. 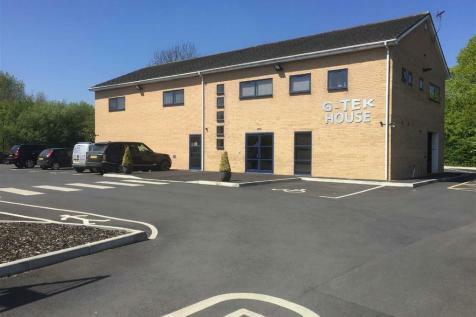 These purpose built offices have ample car parking and are located on an established business park a short walking distance from local shops and bus route. 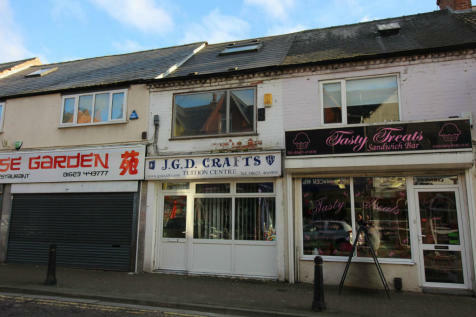 A valuable vacant sales shop with first and second floor offices or storage available to let on flexible terms.